Sign up for our low-volume newsletter, keeping you informed of our campaigns and the various ways you can help to improve the working conditions in the global garment industry. Our newsletter comes out about 6-8 times a year, so we won't clutter your inbox with mails. 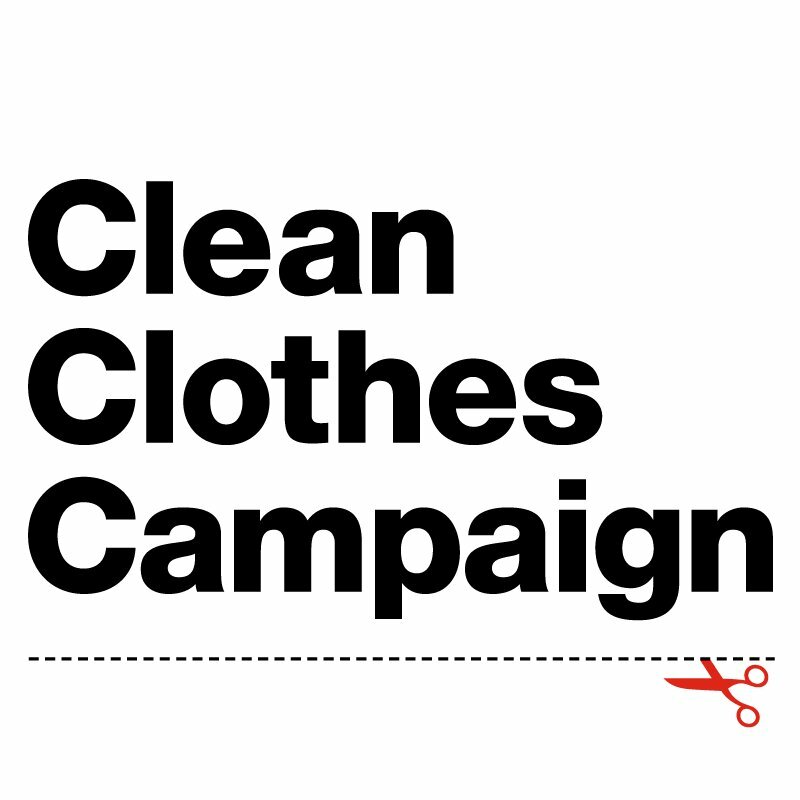 Clean Clothes Campaign will use the information you provide on this form to be in touch with you to provide updates on our campaign work. We do not share, sell, or trade information with any other organization.